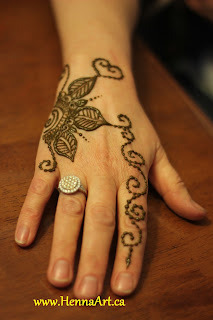 A blog for everything henna. 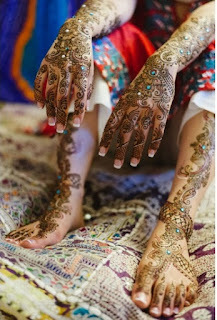 Tutorials, photos, editorials, and dreaming about the art of mehndi. 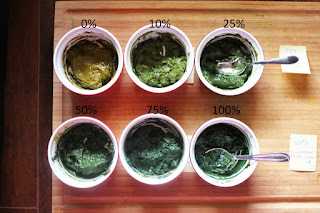 We have all read about how to use henna to dye the hair shades of reds, and using a combination of henna and indigo to dye the hair shades of browns, auburns and event jet black. Today, we will go over using the same great organic natural hair dye ingredients to dye beard hair. All of the ingredients can be purchased on our website. Scroll to the bottom of this post to save 15% on your purchase with a coupon code. The concept for dying beards is the same as naturally dying hair, however, the area on the body changes. Beard dying is a little bit easier to apply, since the area is right in front of you. However, the wait time is probably harder with beards. Below is the photo of our naturally dyed beard using henna and indigo.